On August 9, the participants will showcase their startup idea to a panel of elite judges, and the Top 3 teams will have the opportunity to kickstart their business idea with a 6-months incubation phase at Impact Hub Phnom Penh. The three shortlisted teams will also vie for USD10,000 in cash, to help turn their idea into a viable product. 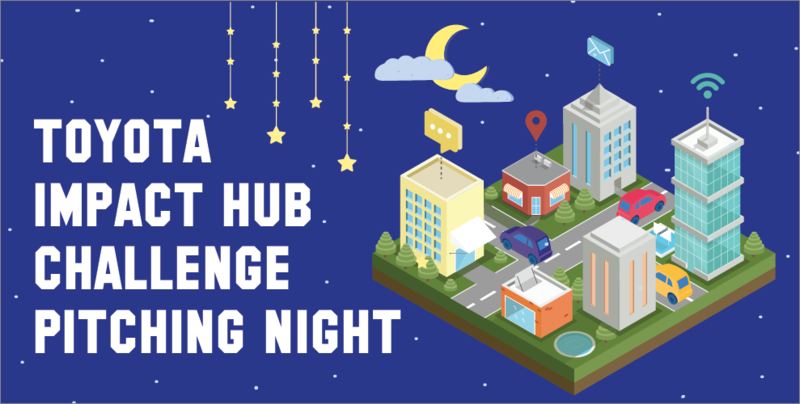 The first entrepreneurial programme in Cambodia focusing on road safety, smarter cities and the future of transport and environment, head down to Impact Hub Phnom Penh on the 9th of August from 6pm to 8.30pm to show your support. Seats are limited so be sure to register here!